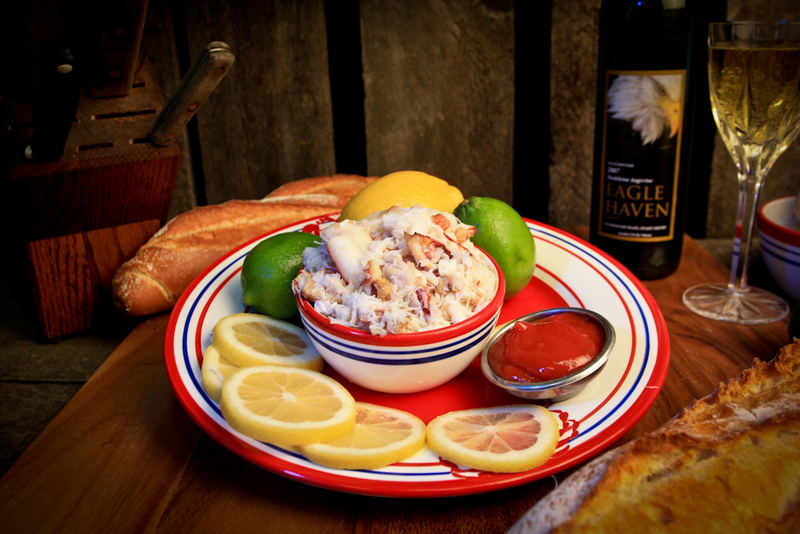 Dungeness Crab is a true taste of the Pacific Northwest.Our crab meat is hand picked for your eating convenience. Dungeness Crab has a sweet, mild and slightly nutty taste with tender body meat and slightly firmer leg meat. This meat is truly a world standard in premium crab meat.